Versatile card machine packages from industry-leading payments company. Worldpay is a household name for high street chains and independent shops alike. 300k small businesses in the UK use Worldpay, but are their terminal solutions worth the costs and commitment? Highs: Payment processing at its best. Card machines are advanced. 24/7 customer support every day of the year. Lows: 18 months’ lock-in with most plans. Fixed costs add up. Problems with customer service. Choose if: It is important to you to have a terminal solution from a large, international payment company. Worldpay is a decades-old card machine provider for businesses of all sizes. Although we will focus on the terminal solutions for brick and mortar merchants, the breadth of services handled by Worldpay means you can use them as a single provider for online, remote and face-to-face payments. With their card terminals, you can accept Visa, Mastercard, Maestro, UnionPay, Diners Club, Discover and JCB. It is also possible to accept American Express, but this requires a separate agreement. Card payments take on average 2-3 working days to settle in your business bank account. The card machines come in one of four packages: Pay As You Go, Simplicity, Fixed Monthly and Custom. Which plan you pick depends on how predictable your card takings are, amongst other things. Regardless of card machine package, the contents are by and large the same. 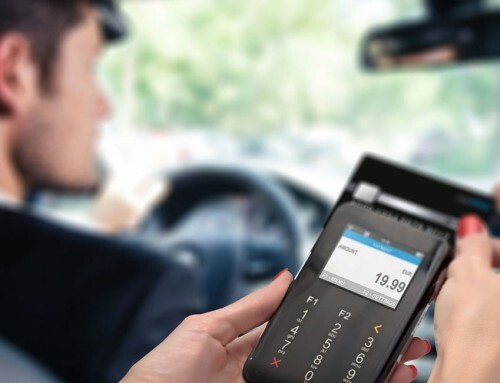 You get a choice of desktop, portable and mobile terminals by Ingenico. The website shows a few models, but Worldpay has a bigger range than that. All the terminals have a built-in receipt printer and accept chip and PIN and contactless cards as well as Apple Pay, Google Pay and Samsung Pay. They can also add tips, process cashbacks and give refunds directly from the terminal. Each terminal comes with cables or charger (as relevant), decals showing accepted card brands and one receipt roll. It is highly recommended you order extra receipt rolls right from the start if you plan on using the terminal fairly regularly. Countertop terminals are suitable for a stationary location like a till point on your sales premises. They have to be constantly connected to a router or telephone line through a cable for an internet connection (needed for processing payments). A countertop terminal also has to be plugged in to a power socket at all times. Portable terminals are ideal for places where it’s best to carry around the terminal and take payments where the customer is. This makes it perfect for restaurants, pubs and cafés especially. These terminals are powered by a long-life battery recharged through an adaptor. 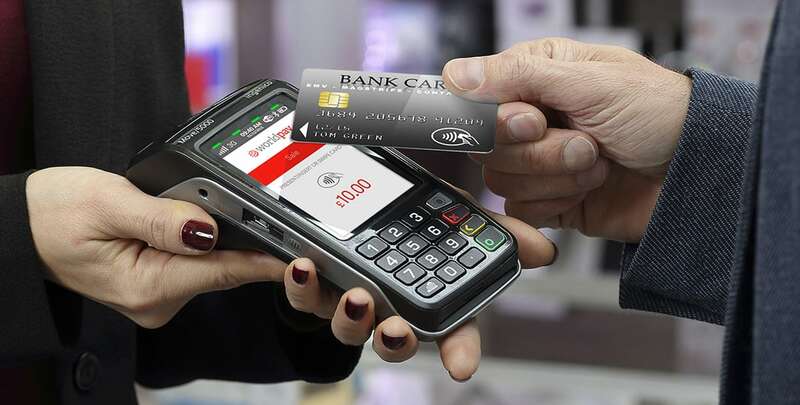 The Ingenico iWL 250 model connects to the internet through either WiFi for card processing, while the Ingenico iWl 252 uses Bluetooth (within 100 metres of the source) to connect to a device such as a mobile phone or router connected to the internet. Mobile terminals work anywhere with mobile coverage, making it ideal for market stalls, cab drivers and tradespeople on the move. 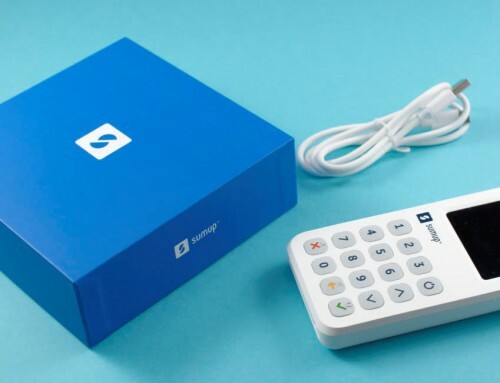 It comes with a built-in SIM card that automatically connects to any available EE, O2 or Vodafone network. In addition, it has WiFi built in, so you are thoroughly covered in terms of connectivity. The mobile card machines are also powered by a rechargeable battery made to last for multiple hours’ transactions. 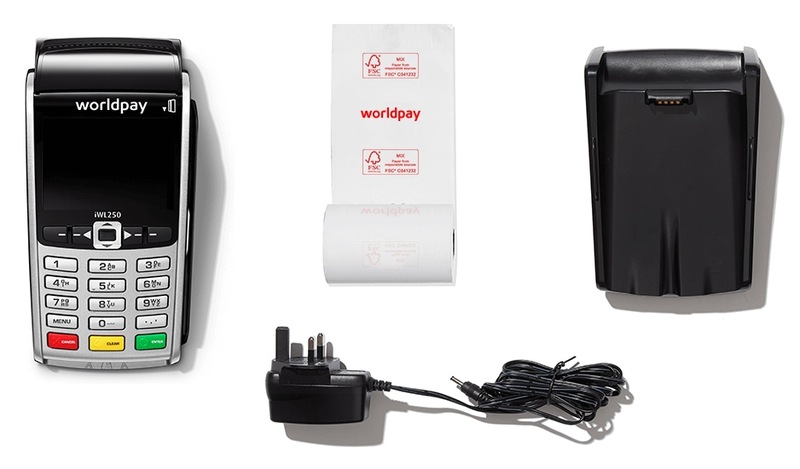 Contents of a portable Worldpay card machine package. In addition to the terminal service, you can add the ability to take phone payments, send email invoices and accept online payments, each costing an additional fee per month. Membership of a loyalty scheme called Worldpay Benefits Club used to be included in all the packages, but this service has reportedly shut down. 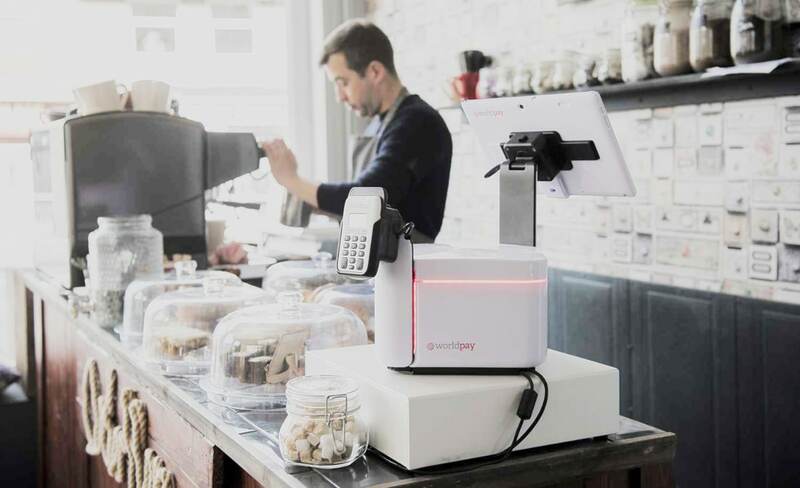 Worldpay’s most popular plan for card machines is the Custom package, but this is mainly geared towards bigger businesses with an in-depth knowledge of their card payments. Smaller businesses making less than £300,000 a year through card payments are more likely to benefit from the Simplicity and Pay As You Go plans – let’s compare those. *Prices exclude VAT, except for card % fees. Simplicity is for businesses with a stable volume of sales month-on-month, and it comes with an 18-month contract. You pay one fixed monthly fee that includes terminal hire and acquiring costs. This starts at £17.50 + VAT a month for a countertop model, with mobile terminals being the most expensive (up to £23 + VAT a month). Then you pay a fixed transaction percentage of 1.5% for all card payments. Pay As You Go does not come with lock-in, but then you pay multiple card fees that do not apply to Simplicity. In theory, you only pay when there is a card payment, but there is a £150 + VAT terminal admin fee upon sign-up and higher card fees. This plan is more suited for start-ups and seasonal businesses with occasional or unpredictable card sales. Alternatively, the Fixed Monthly plan allows you to pay a fixed fee in advance of each month, which covers terminal rental and all transaction fees up to a particular threshold. This is for merchants with a very stable card turnover, as otherwise the deal can turn out to be more costly. Fixed Monthly comes with an 18-month contract. The Custom plan has more costs, but it is also the plan that can be adapted the most. Card rates depend on your turnover and the distribution of card types normally accepted in your business. It comes with an 18-month terminal contract and more elaborate card fees including a monthly minimum charge of £15/month if your turnover does not exceed the agreed monthly minimum. Debit and credit cards have different rates as well. As opposed to all other plans, PCI management is paid for (£29.95 a year) on top of terminal and transaction costs. All plans have 3 months’ free access to the online My Business Dashboard where you can view, export and print sales analytics and reports. After the first three months, it costs £4.99 + VAT a month to keep this access, although there is a Lite version with limited functionality that is free. PCI non-compliance fees also apply to any plan if you do not fill in the required PCI paperwork. If you have completed the required documents to fulfil PCI DSS security requirements, there should be no further costs for PCI management in the packages. Receipt rolls are paid for separately, either through Worldpay or an online store selling compatible receipt rolls. With any of the plans, there is an optional next-day terminal replacement service, except for when you request a replacement on a Saturday which will give you a terminal on the following Monday. Expect this service to cost extra as well. With any contract by Worldpay, significant early termination fees apply if ending the contract sooner than you signed up for. Of course, this does not apply to Pay As You Go which has no standard contract. So you have the card machine. Where do you view transaction details and sales reports? All Worldpay packages initially include full membership to My Business Dashboard, which is the backend account showing transaction information on all the payments received through the card machine. You log in to this dashboard in any internet browser. With the full membership comes detailed analyses of sales, export transaction information and print end-of-day reports. After the initial free trial, you can choose to downgrade to the free Lite Membership – with only limited functionality – or continue the full membership for a monthly fee. The terminals are all future-proof, since they accept contactless and mobile payments. 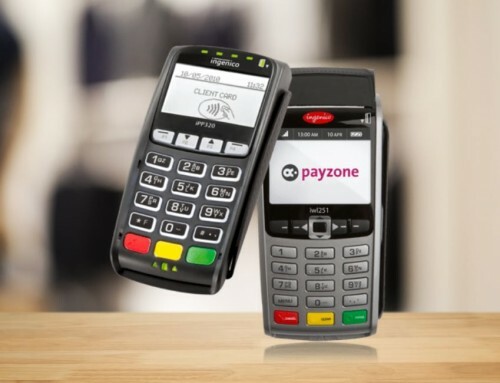 The card machines will be default work as standalone terminals for card payments, with all transactions and payment data viewable in the My Business Dashboard. This data will be separate from cash transactions. 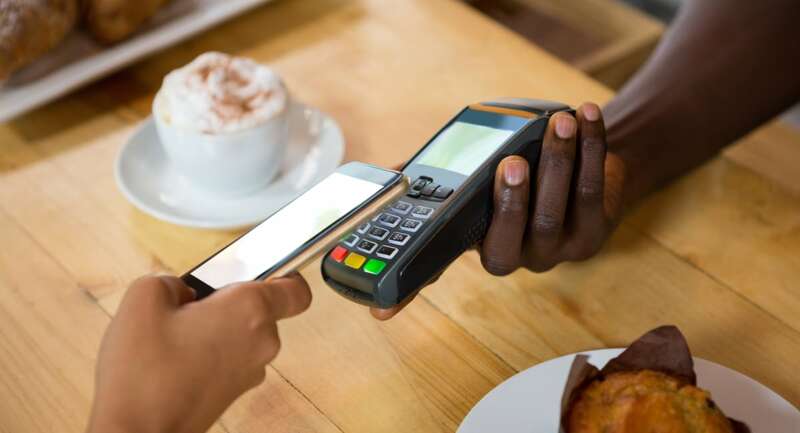 It is, however, possible to integrate the terminals with EPOS systems to allow automatic communication between POS software and card machine, and to gather all payment types into the same sales reports. The obvious choice for that is Worldpay Hub, which includes a hardware bundle comprising of terminal, cash drawer, barcode scanner (if needed), Android tablet and Worldpay’s own POS software run on the tablet. Epos Now also offers an out-of-the-box integration with Worldpay’s terminals. Since there are not many other ready-made POS integrations with Worldpay, some technical help may be required to set this up with other EPOS providers. Round the clock, 365 days of the year, you can call customer support for help with the card machine. The next-day terminal replacement service is a great service as well, provided you can pay the price for it. Worldpay not being transparent about all costs or contract terms upon sign-up. Unexpected charges that are nonrefundable. Complaints process is long and tedious, sometimes without resolution. Poor or nonexistent communication when they need to look into a complicated matter related to your account. Furthermore, the website does not communicate details about all the fees and products included in the pricing plans. You can tell Worldpay has made an attempt at making charges more visible, but not enough to make them transparent. For this reason, it is important to close-read any new contract or agreement given to you by Worldpay and ask for clarification about all fees before committing to any plan. 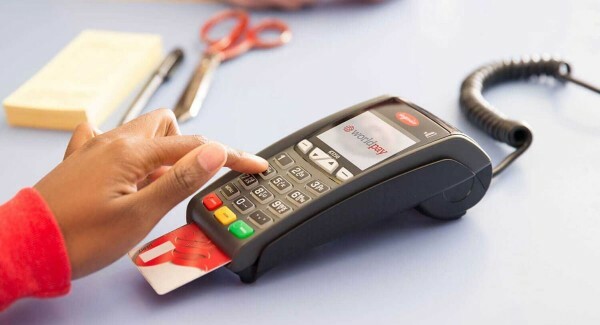 The packages offered by Worldpay are mainly for businesses that are either able to predict a consistent, monthly card sales volume below £300,000 a year, or those who want a traditional terminal but do not mind the upfront cost and card fees of the Pay As You Go plan. There are cheaper and perfectly viable solutions available for less money and no commitment if your business takings are low or unpredictable. That being said, Worldpay is a trusted brand in the payments industry – undoubtedly a draw for merchants sceptical of newer, more techy payment solutions. Multichannel businesses may prefer the flexibility provided by Worldpay, as well as the trust consumers have in the Worldpay brand. Being able to display the logo on your store front or online checkout could benefit newly started brands hoping to look more authoritative as a merchant. Overall, many merchants trust Worldpay to handle everything card-related for their business, and for good reason: card security is at its strictest, processing is handled in-house, and they have been experts in card payments for decades internationally. Furthermore, it is important for many established businesses to have a world-class terminal, such as those from Ingenico, that usually will last for years. However, small businesses prioritising low costs can find decent card machines elsewhere that are also highly secure and part of a great offering. It used to be the case that good card machines had to come from traditional payment providers like Worldpay, but faster-paced fintech companies such as iZettle and SumUp are often better at catering to the needs of cost-sensitive merchants. It all comes down to your priorities as a business, and whether you’re able to pay the upfront cost or lock in to a longer-term contract with less flexibility.